It’s the final week of this four-week program and we’re looking to give it our all. Are you in!? You should have started to see some improvements in your fitness and this week, we really step it up. Are you noticing the benefits of endorphins in your mental health and clarity too? Scott is whipping us into shape this week. You will feel the burn (and love it!). This week you have two video workouts and one written plan to take to your local park. 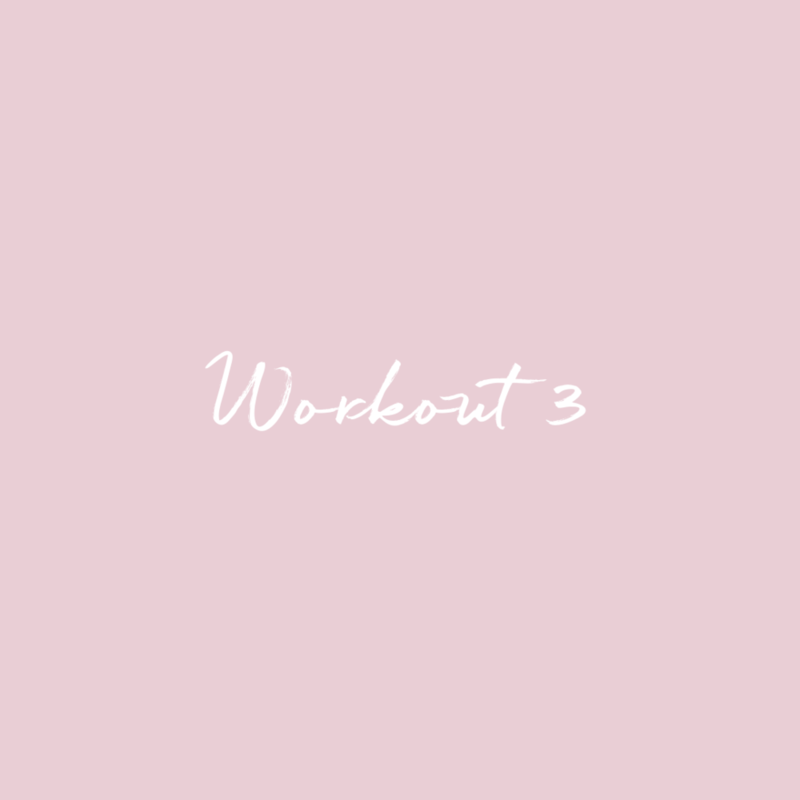 Prepare yourself, workout 3 really turns things up! Don’t forget to share your sweaty selfies in the group and tell me how you go! You should know that I train to fuel my body and mind, to focus my thoughts and fill my body with endorphins. We won’t be pushing ourselves to our upper limits, we won’t be shredding or carving it up. It’s about moving gently, within our boundaries. Of course, we’re still getting our sweat on, don’t get me wrong! But we’re not here building bikini bodies. We’re here to sweat it out with self love.